As noted by MacRumors, the HomePod supply is beginning to shorten ahead of the speaker's launch this Friday across the U.S. United Kingdom, and Australia. Apple Store pickup is now unavailable for the wireless speaker system in all three countries. Delivery estimates for online orders of the speaker in white and space gray have been pushed back to Feb. 12 in both Australia and the United Kingdom. 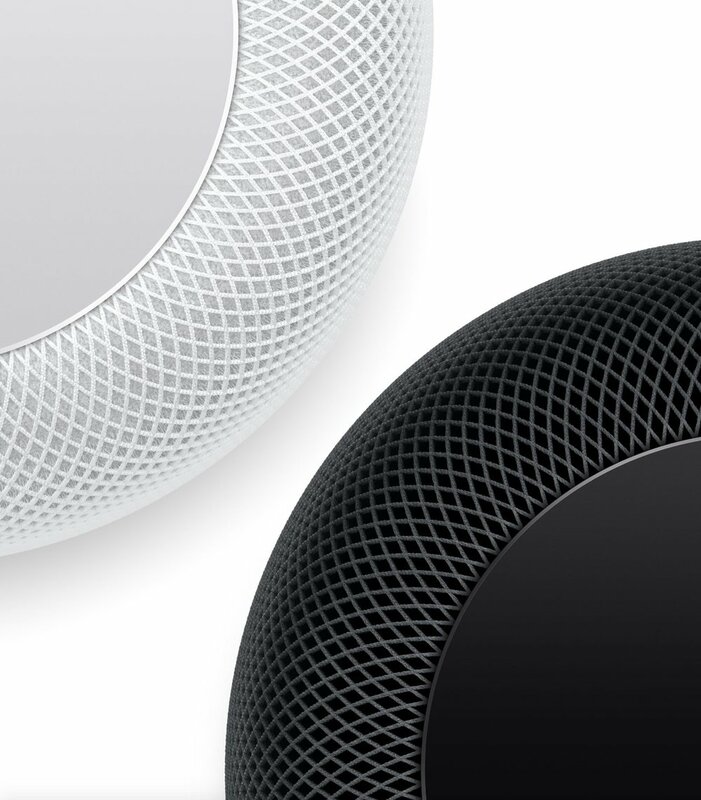 HomePod orders placed today on Apple's online store are still estimated for delivery on Feb. 9 in the U.S. Limited quantities of the speaker may be available to walk-in customers at select Apple Stores and resellers, including Best Buy, John Lewis, Harvey Norman, Telstra, and EE. The $349 device is just under seven inches tall and looks like a piece of furniture. As well as a wireless speaker, it also acts as a hub for HomeKit devices to provide remote access to home automation.